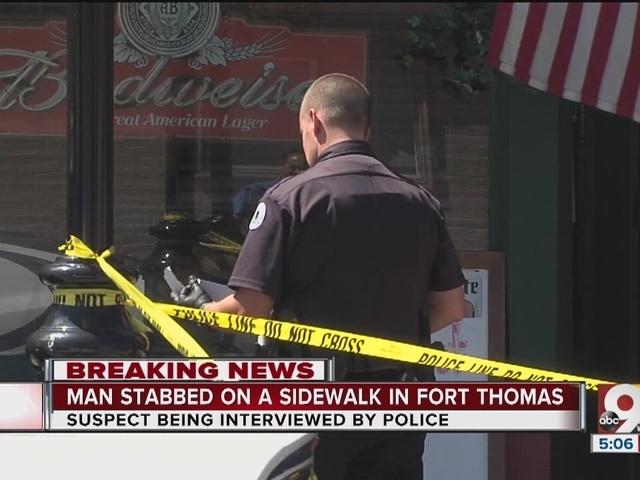 FORT THOMAS, Ky. — A man stabbed in front of a Ft. Thomas pizzeria died in the hospital Thursday night, according to Ft. Thomas police. Hank Shouse, 49, stabbed Donnie Smith, also 49, after an argument between the two men escalated into a physical confrontation at approximately 2:30 p.m., according to Ft. Thomas police. Emergency responders transported Smith to University of Cincinnati Medical Center, where he died Thursday evening. 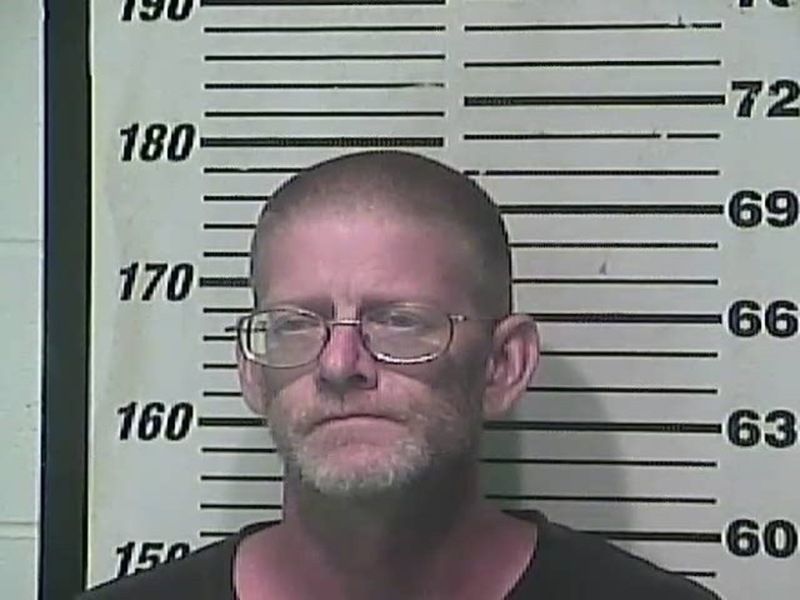 Shouse has been charged with first-degree manslaughter, and he is being held at the Campbell County Detention Center. Martin Madden, who works across the street from Ft. Thomas Pizza, said he witnessed the whole encounter. Whitford said the pizzeria was closed at the time of the stabbing, due to a power outage from storms the previous night. John Coffman, Jr., who owns nearby Coffman Realty, told WCPO news partner Fort Thomas Matters that he's never seen anything like this happen in the area. “I’ve been here since 1976 and nothing like this has happened at this intersection,” he said.